We should have done that since years, but it is now a reality! 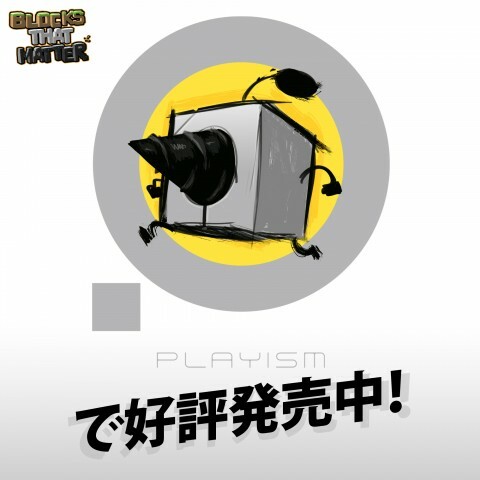 Thanks to the tenacious team of Playism, Blocks That Matter is now available in Japan (with an official japanese translation). This version also includes other languages, like English, French, Spanish, and more. 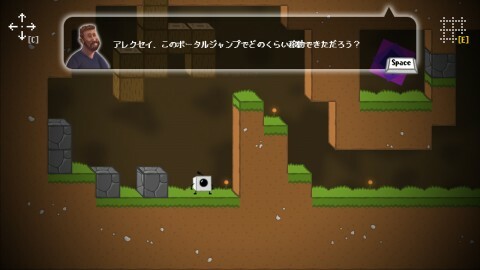 If you don’t understand japanese, you can still buy it on Playism’s english website. 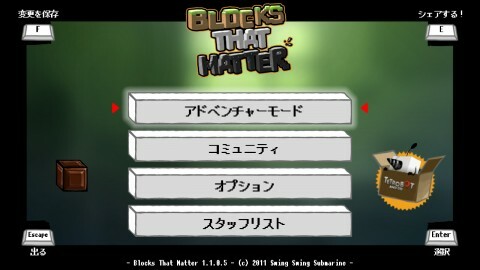 From today February 13 to March 22, you can play Blocks That Matter at the Institut Français du Japon – Tokyo. 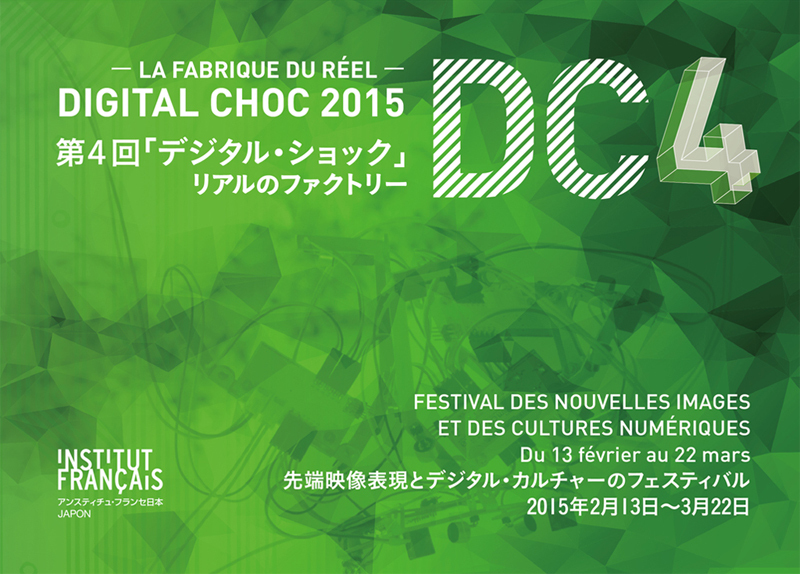 The game has been selected to be showcased during Digital Choc 2015 – La Fabrique du Réel festival. We hope you’ll be able to attend the festival and visit the expo. If you do, feel free to send us photos! 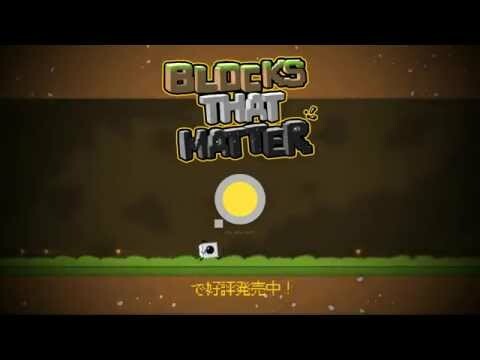 Blocks That Matter has been released long ago, in 2011, on Xbox 360 – Xbox Live Indie Games and Windows, Mac, Linux. 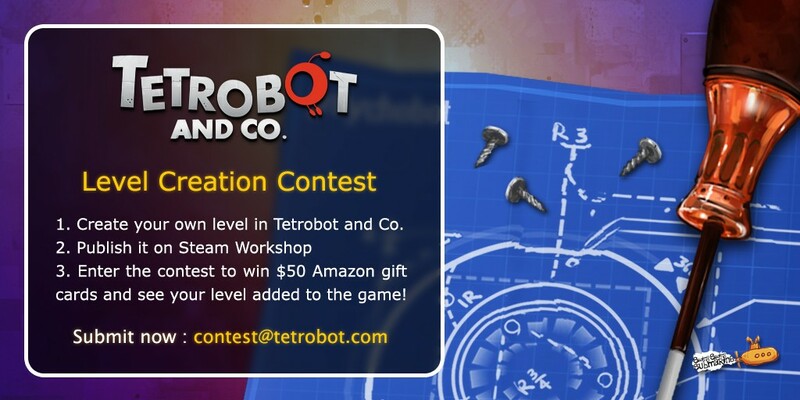 We have a major announcement to share with you, so I want everyone in the Operation Room now! 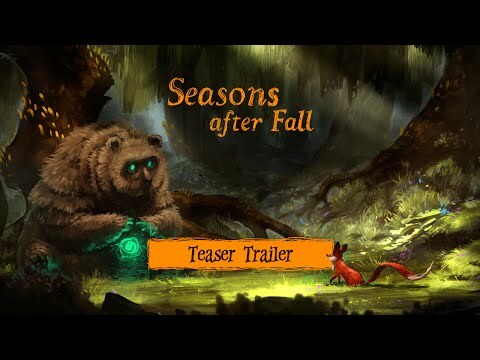 Swing Swing Submarine and Focus Home Interactive are pleased to announce their partnership for the release on consoles and PC of Seasons After Fall. That’s it: we will not sail alone anymore! We first met Focus Home Interactive in 2010 during Game Connection Europe and we were already working on Seasons after Fall at this time. Let’s be honest, our prototype was not succesfully completed… You know what happened next: we had no money, no experience, so we froze the development of Seasons after Fall. 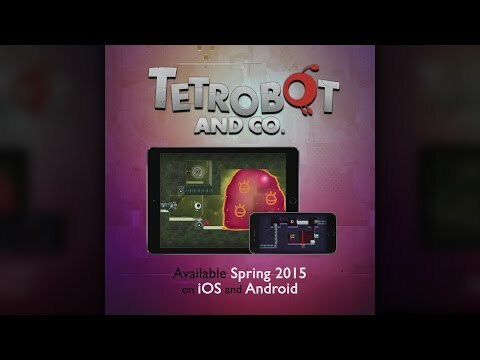 Then we released two games by ourselves: Blocks That Matter (2011) and Tetrobot and Co. (2013). Last year, we decided it was time to come back to Seasons after Fall, so we created a new prototype for Gamescom. We had a cool dev team, we wanted to give the game another chance, but we just couldn’t make Seasons after Fall alone. Focus Home Interactive is the partner we needed: great games, great team, great trust. Let me tell you this, and this is not a coded message: the fox is in good hands.